Looking for a romantic Valentine’s Day weekend package for two?  Join us at the American Guest House for a charming holiday getaway in our cozy bed and breakfast! 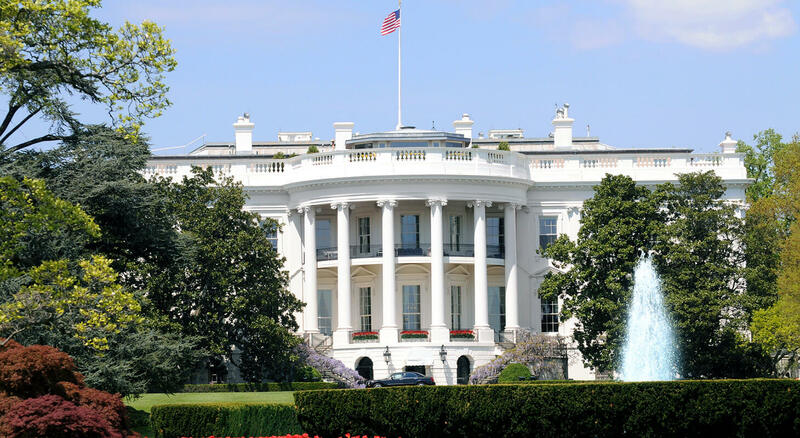 Enjoy all that the city has to offer, while staying in our centrally located B & B near the heart of DuPont Circle in Washington DC. 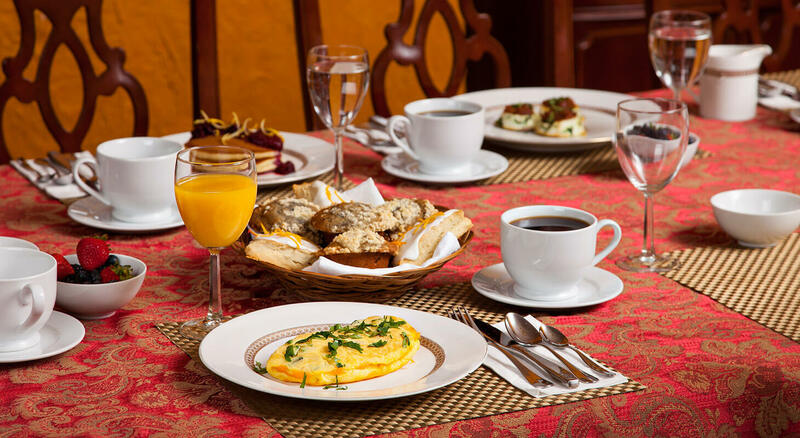 Let us take care of every last detail, from our gorgeous, private ensuite rooms, to the gourmet breakfast in the morning. 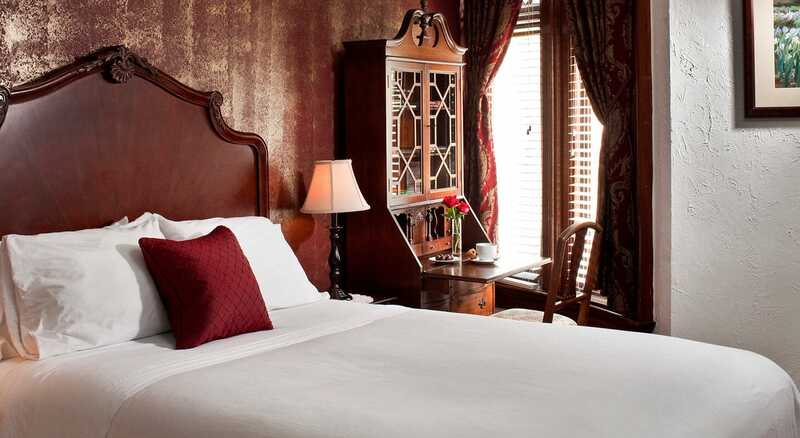 Join us for Valentine’s Day at the American Guest House and get 20% off our regular rates. Let us ensure your Valentine’s Day weekend is simply perfect by, letting us know in advance what you would like in your room before you arrive. Choose from champagne, chocolate, flowers and a fruit plate. Perhaps you have a special request? Let us know and we will try our best to get it for you. Please check out our Celebration Packages here. * Offer valid from February 14-16, 2013. Package may not appear as depicted.